Tracy Inman is a native of Washington, D.C. and a graduate of the Duke Ellington School of the Arts where he majored in music. In 1981, he changed his artistic course from music to dance and moved to New York City where he was awarded a scholarship to study at The Ailey School. After completing two years of study, Mr. Inman joined Ailey II and, in 1990, he became a member of Alvin Ailey American Dance Theater -- touring nationally and internationally with the Company for five years and working with choreographers such as Ulysses Dove, Jerome Robbins, Donald Byrd, and Louis Johnson. Mr. Inman danced in the Vienna, Austria and Antwerp, Belgium productions of the musical Cats and, in 1989, he was invited by Judith Jamison to be a part of The Jamison Project, prior to joining Alvin Ailey American Dance Theater the next year. In 1999, he began teaching the Horton technique at The Ailey School. Mr. Inman was then named Co-Director of the Junior Division in 2001 where, along with Melanie Person, he grew the program from 350 students to its current enrollment of over 900 students. Mr. Inman has served as a judge for Ballet Stars of the 21st Century Dance Competition in Panama City, Panama, The Seoul International Dance Competition in Seoul, South Korea, and Dream on Dance Competition in Verona, Italy. In addition, he conducts auditions for The Ailey School’s national audition tour. 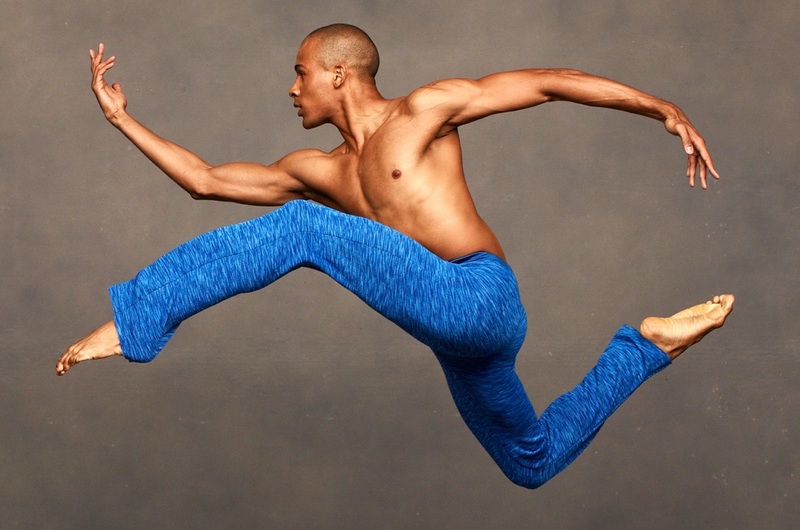 He was appointed Associate Director of The Ailey School in 2009 and Co-Director in 2010.